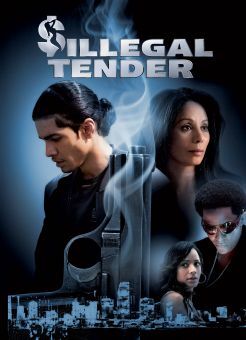 The sultry and alluring Latina actress Zulay Henao premiered onscreen in the late 2000s with a small role in the gritty, urban-oriented drama Illegal Tender (2007) before ascending to much higher billing opposite hip-hop star Omari Grandberry in the musical drama Feel the Noise (2007). Moved to the U.S. when she was 4. Before acting, she spent three years in the U.S. Army. Attended college while stationed at Fort Bragg, N.C.
Other odd jobs before her acting career included working in a chiropractor's office and at a tax firm. Ran the 2013 New York Marathon as part of a team for UNICEF. Studied at the New York Conservatory for Dramatic Arts.